1. Toast pine nuts in an oven at 350 degrees F for 8 minutes. 2. Heat ½ tablespoon ghee in a skillet on the stovetop over medium heat. Add garlic and chopped onion and cook, stirring occasionally, for about 5 minutes. Pour this mixture into a large bowl along with the first 5 ingredients. 3. Bring chicken broth to a boil in a medium saucepan. Pour in quinoa then reduce the heat to low and let simmer, with lid on, until all liquid is absorbed, about 8-12 minutes. 4. Spoon cooked quinoa into the large bowl on top of the other ingredients and let sit about 5 minutes then stir. 5. 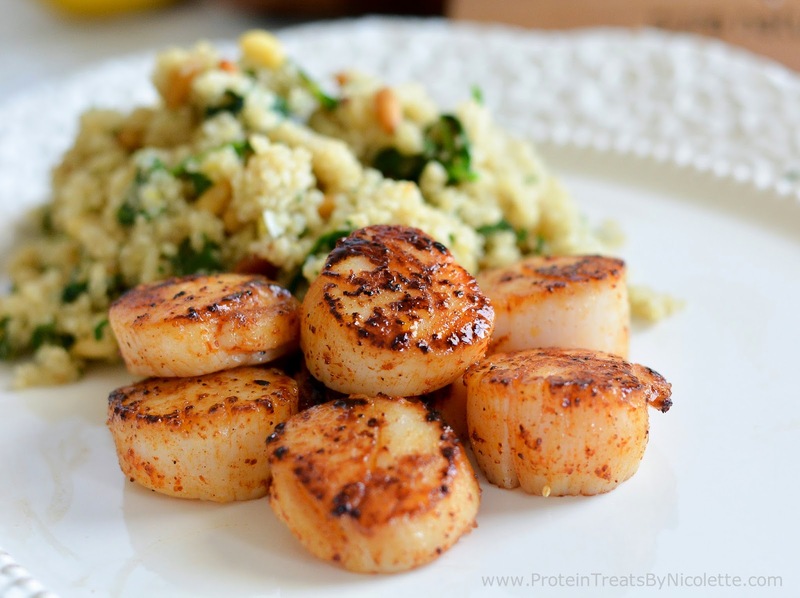 For the scallops, melt ghee butter in a skillet over medium to medium high heat. 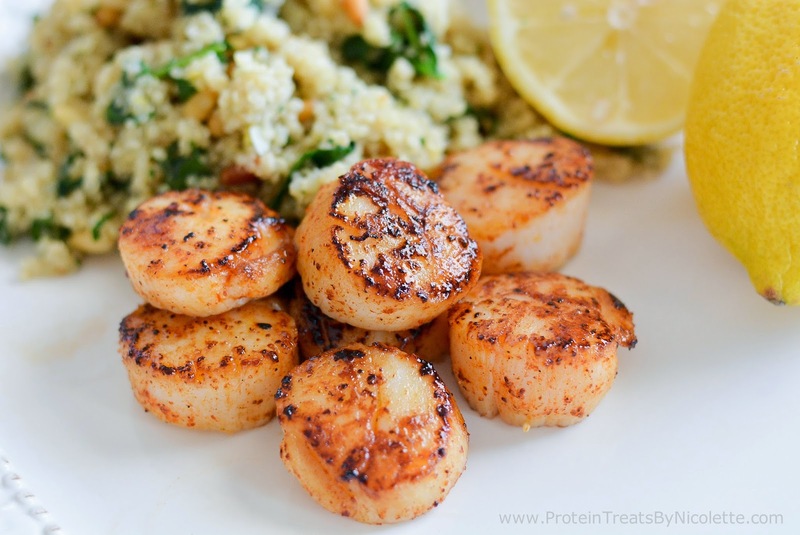 Make sure the scallops are completely dry then sprinkle each scallop with Flavor God seasoning (or seasoning of choice) on both sides. 6. 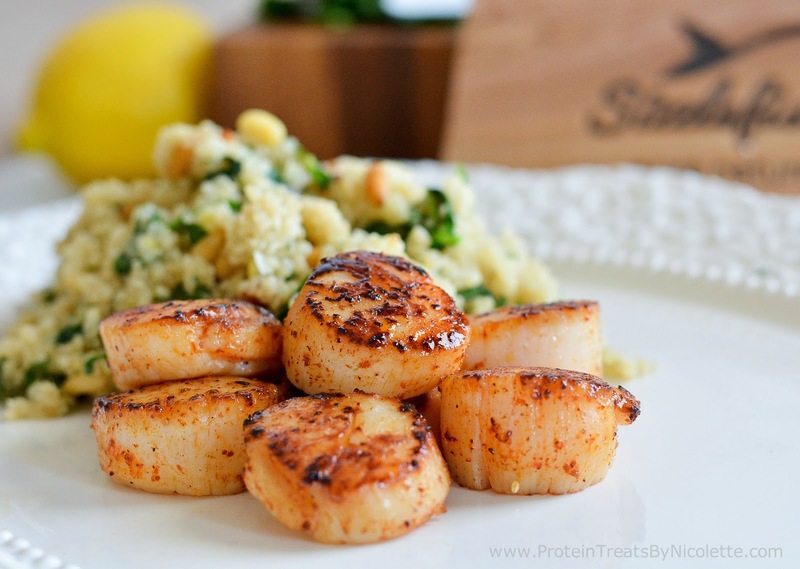 Cook scallops in the skillet for 2-3 minutes on each side. Serve immediately with spinach and pine nut quinoa. Enjoy! 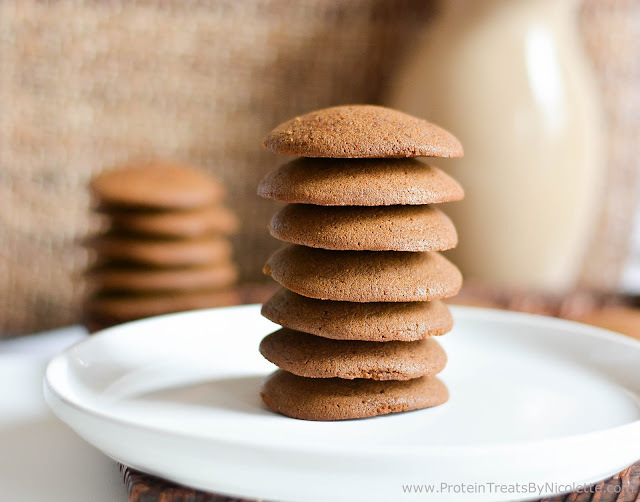 I do as well :) You should definitely try these!